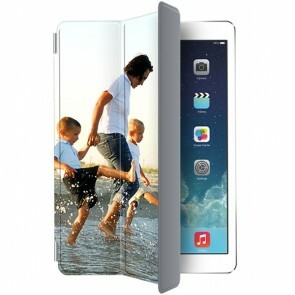 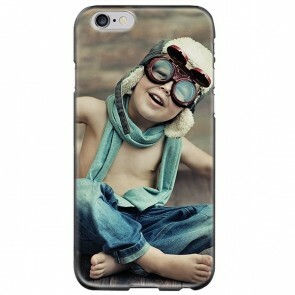 Do you have an iPhone or iPad that you'd love to make your own with a design or photo? 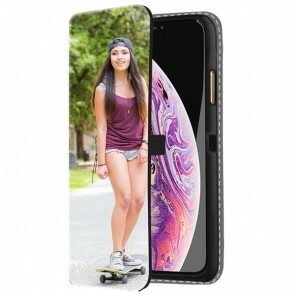 Perhaps a custom iPhone case is a great solution for you, you can design your own case quickly and easily! 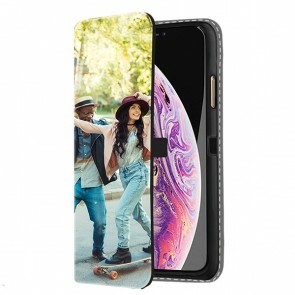 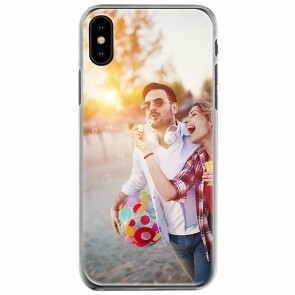 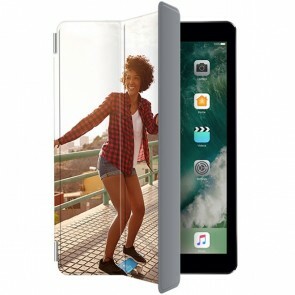 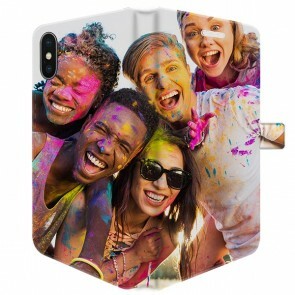 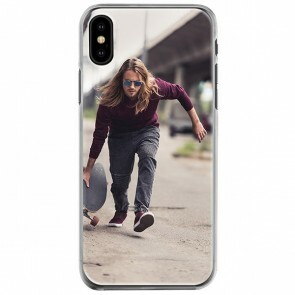 We here at YourCustomPhoneCase know how important your gadgets are to you, so we offer a range of protective cases to keep your Apple product as safe as can be, but as cool as can be, too. 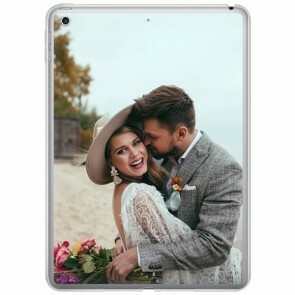 Design your own photo case for someone's special day, or make a personal design for yourself - the possibilities are endless! 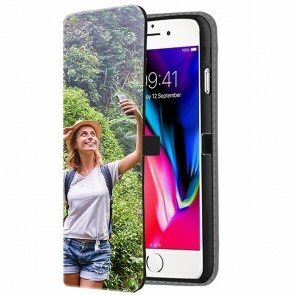 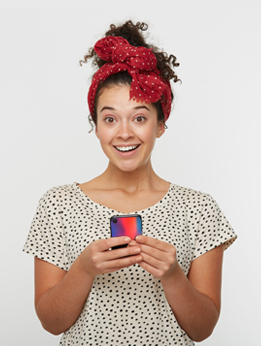 You can choose from several types of cases: a silicone, hard, wallet, or a 3D wrap case. 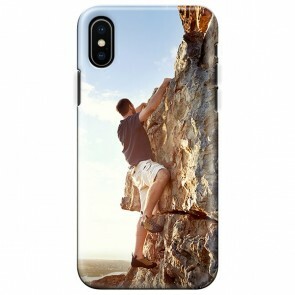 The silicone cases work like a shock absorber for your phone. 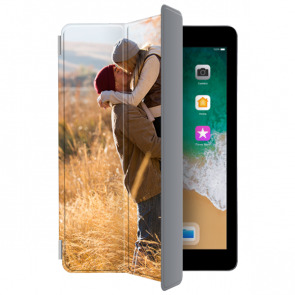 The hard case and the all-around 3D cases are made from plastic and contour perfectly to the shape of your iPhone or iPad. 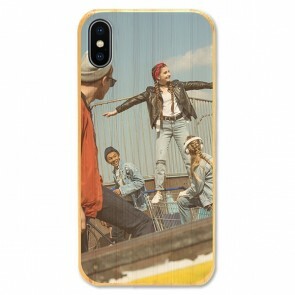 Finally, our wallet cases are made from high-quality leather. 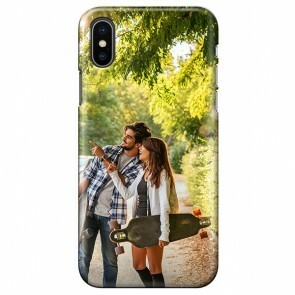 You can add logos, text, or make it just an iPhone picture case - personalize your phone today - it's all in your hands!